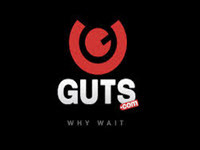 Guts Casino announced happily today that they’ve chosen their new poker platform. Microgaming will now be the only poker platform available through this casino, offering unique and exciting experiences. This deal is an extension of the previous deal in which these two groups had.